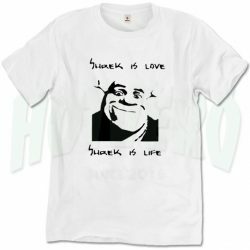 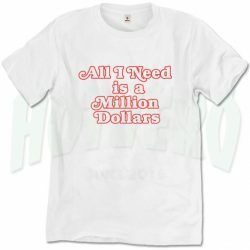 Sick and Tide Of These Hoes Quote T Shirt, Cheap urban clothing, Urban Clothing For Mens, Urban Size Plus Clothing. Sick and Tide Of These Hoes Quote T Shirt, Cheap Urban Clothing, Urban Clothing For Mens. 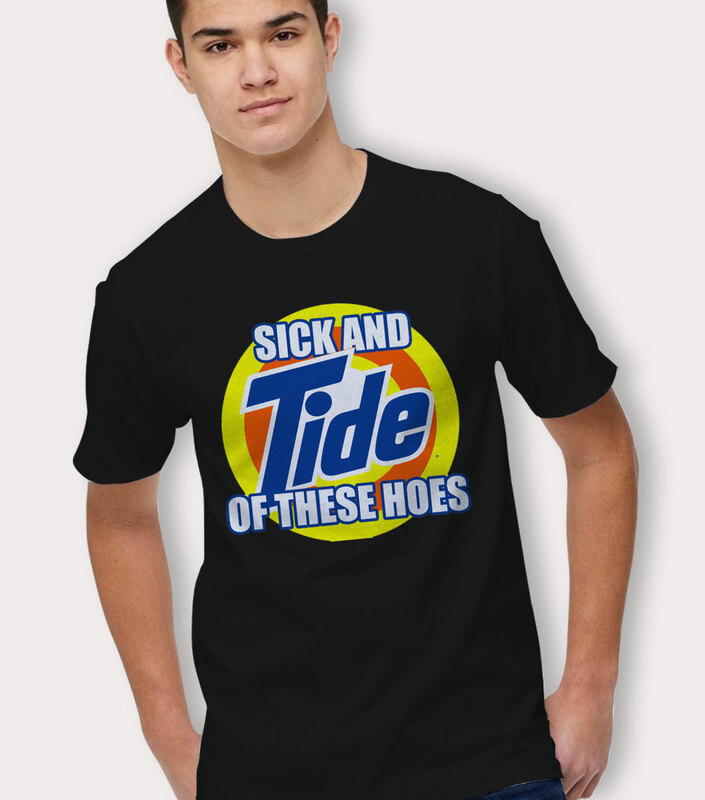 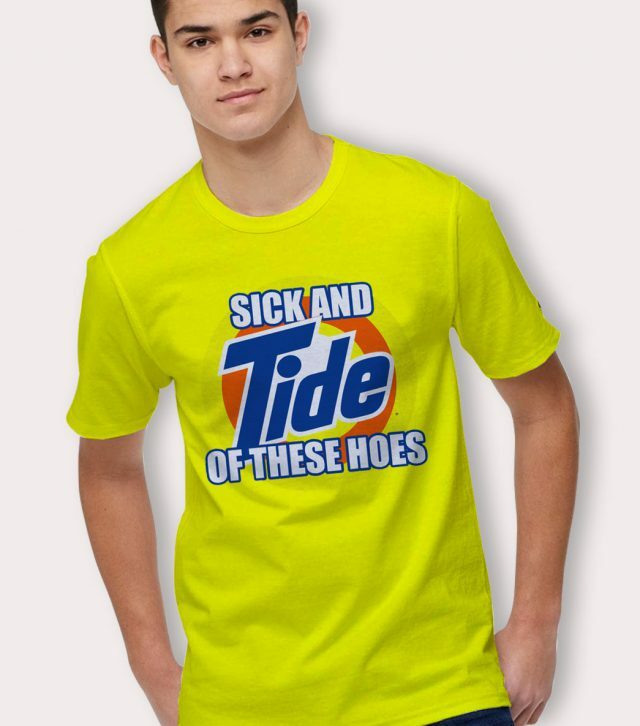 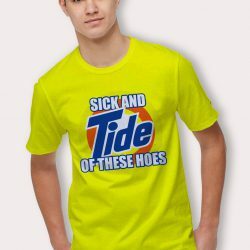 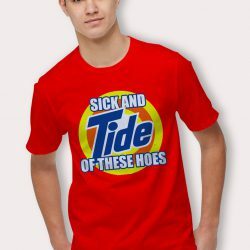 Sick and Tide Of These Hoes Quote T Shirt a perfect gift that you can give to your loved ones. 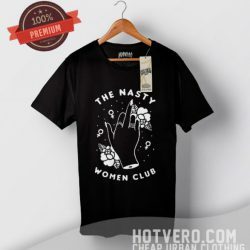 All Hotvero products packed nicely and clean. 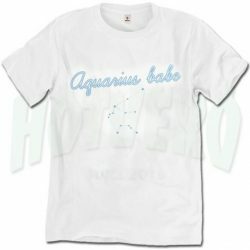 There is a nice packing slip that has all the information that you might need. 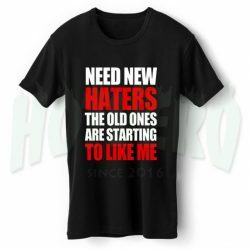 Hotvero will not disappoint you in the selection of gifts for holiday parties, Valentine Day, Christmas, birthdays or birthdays to come. 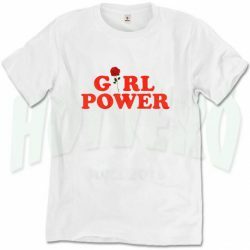 We have unique design variations for special days like July 4th, Breast Cancer Awareness Month or Halloween. Happy to buy Sick and Tide Of These Hoes Quote T Shirt.